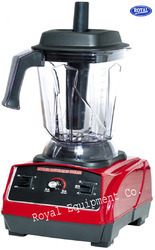 Prominent & Leading Manufacturer from New Delhi, we offer bar blender, blender, ice blender, ice crusher, ice cube machine and combi ice maker. We are offering our valuable clients a wide range of Ice Cube Machine. Manufactured from top quality raw material in adherence with the international standards, the offered machines are precisely engineered with the help of latest technology. The offered ice cube machines are widely used in various hotels & restaurants for making different sizes ice cubes. 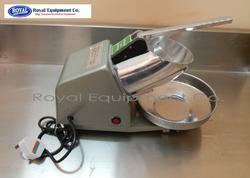 These machines are available in different specifications as per the requirements of clients. 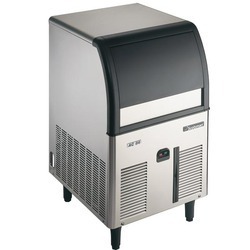 We are one of the leading organizations, engaged in offering a broad array of Combi Ice Maker. Designed as per the latest technological advancements, this ice maker is manufactured by our experts using high quality components. Also, we ensure that this ice make is checked on several quality parameters. 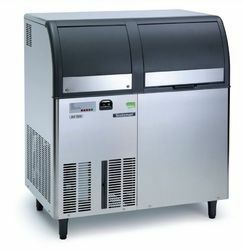 This ice maker is available in various specifications at highly competitive price.